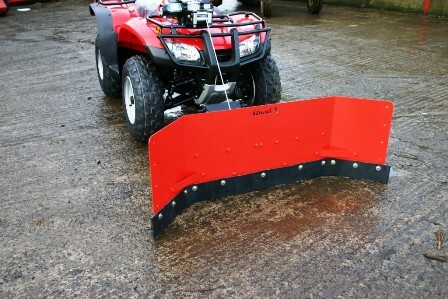 A Quad-X ATV scraper is the ideal solution to yard and outhouse upkeep, fitted with heavy duty rubber to prevent damage to surfaces. Optional rubber sides are available for extra protection. The high tensile steel frame is designed for long life. 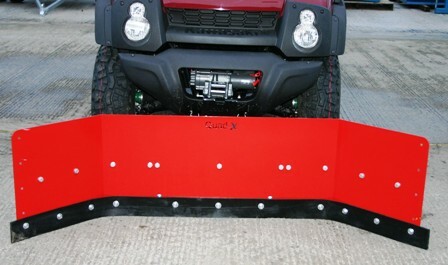 The yard scraper is 1.3m wide and is ideal for getting into narrow areas. 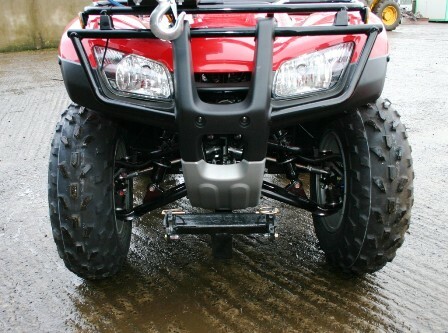 Quad-X also offer a wider 1.55m yard scraper, which is suitable for larger ATVs and UTVs.